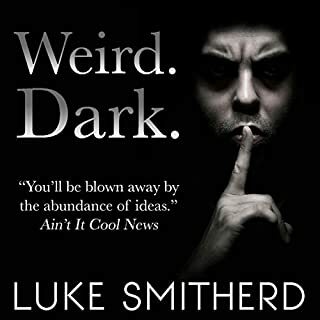 Love your work Luke and I love you reading your own stories (please narrate all your books, I have another one of your books and someone else is narrating and I’m honestly not loving it). Keep up the great work and your podcast is fantastic! But, I don’t have Facebook to vote though. 😕 Also, these stories would be great as mini episodes on tv/cable. FANTASTIC - STILL LOVE JOE LEDGER!!! 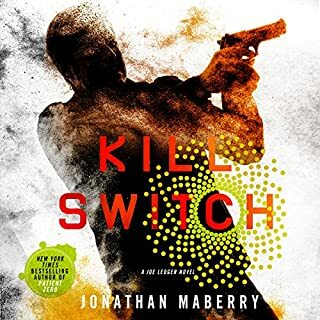 Loved this book it was amazing - loved how Maberry ties in Dark of Night and for a second I thought this was the last and almost cried when I saw there’s another book!!! 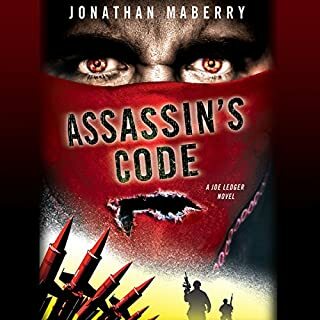 Thank you Ray Porter for being an amazing narrator and Jonathan Maberry for writing such fantastically creative stories! 👏🏼👏🏼👏🏼 Keep up the great work and I’d love a back story book on Mr. Church!! ABSOLUTELY LOVE THIS BOOK OF SHORT STORIES!!! 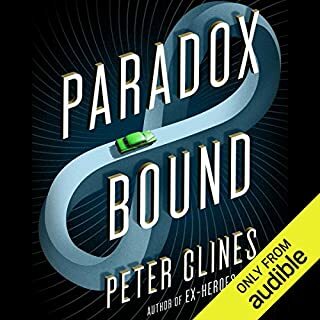 I love Peter Clines and Ray Porter is one of the BEST narrators. 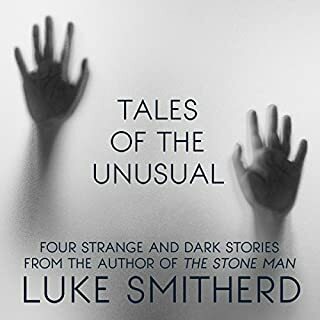 These short stories were fantastic and some would be great as a full blow book! Thanks Peter for the great entertainment!! So between book one and two the narrator changed the pronunciation of main character names. This drove me a bit nuts but I looked passed it for the sake of the story. I enjoyed books one and two very much and was highly enjoying three until the end, I am not happy with the ending. Maybe this is a more realistic ending? The only ending that could possibly make sense?? But it was disheartening and a let down to the overall story (meaning books 1, 2 and 3). I listened to all three in a row, yes they’re that good. I will miss the characters and the plot twists. I can see how people can sink into a hole of conspiracy theories very easily. But the ending has left me despondent and sad. Narrator could have been more enthusiastic about what he was reading. Book itself was good. absolutely love this book! 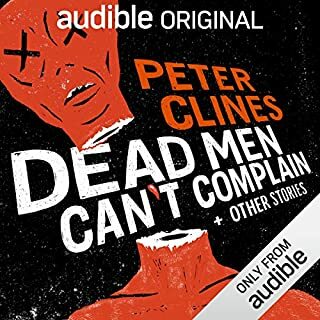 as always fantastically written mr. clines and awesomely narrated mr. porter!! would have loved more! but it was perfect where it ended. with that said, would still love a second book!!! 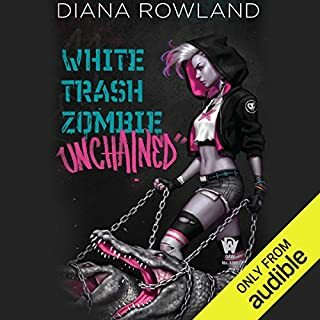 I loved this series and if this any indication by the author that this is the last in the series, it was a good ending. What I can't stand and even hated (which is a lot for me to review it in writing and not just by stars) is that the narrator changed the pronunciation of Dr. Cherish to Dr. CHARish. Now, I listen to these books - I don't know how it's spelled HOWEVER if you narrate all the other books and then on the final book change the pronunciation of a main characters name it's frustrating and extremely annoying. I had to stay with the book because I wanted to know how it ended despite the inconsistency in narration. I just want to say that I LOVE everything else about her voice and the way she narrates this series. Farewell Angel Crawford, it's been real. I get that some people are saying they didn't like it - it's a lot of details to take in. However, maybe it's because that's my era - I loved it. Reminiscing about games and movies from my childhood was awesome and I'm a sucker for details. 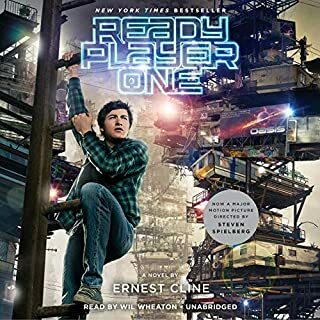 I really had an awesome time listening to Wil Wheaton narrate this book - especially because he's mentioned in the book!! I can't wait to see this movie - I just really hope that Steven Spielberg can pull it off! Fingers crossed!! I love this series and have listened to these amazing Joe Ledger books for a few weeks now. This one, after the first book, is my favorite in the series. 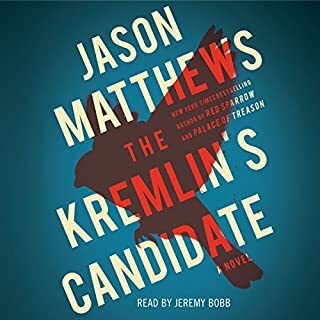 The pace and story were amazing and as always Ray Porter is FANTASTIC - hands down favorite narrator and best voice ever!! 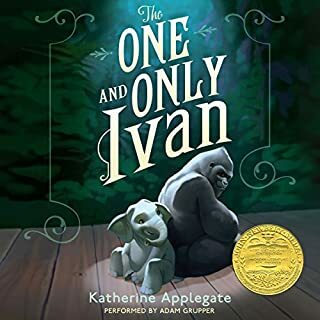 I laughed, I cried, I contemplated - truly great book in this series!